The importance of good, quality food is no doubt one of the biggest factors in an athlete’s diet. Ash Dykes has teamed up with Lord Newborough from Rhug Estate to highlight the impact of organic food when it comes to training and fitness. 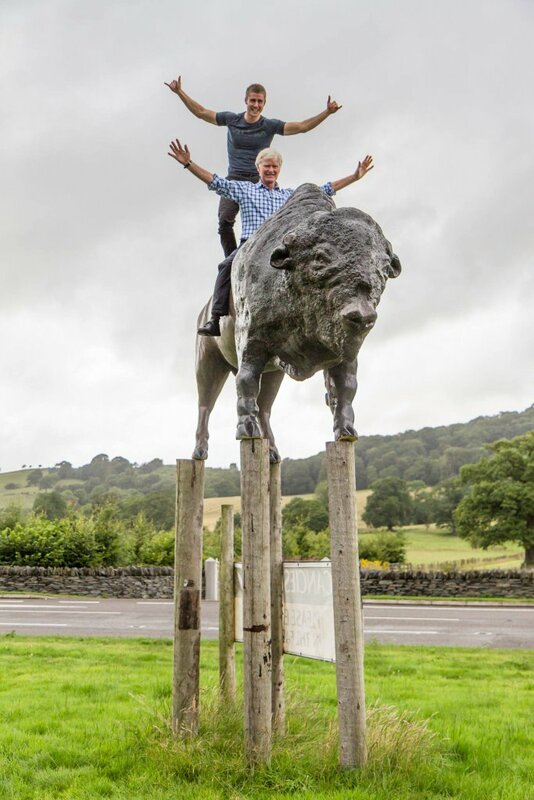 Sharing a sense of adventure isn’t the only thing Welsh athlete, Ash Dykes, and Lord Newborough of Rhug Estate have in common. They also have a passion for quality, organic meats and the impact it can have on our health. It is logical that the pair have teamed up to create the Ash Dykes Mission Possible Meat Box which will be filled with lean and high protein foods. In a society where food trends continually change, it is a positive step in showing how including meat in your diet can be good for you. Lord Newborough, who took up an opportunity in Sierra Leone for fishery protection and has survived three coups while working there, is no stranger to fitness and shares the same nutritional values as Ash. “I’m really excited to be working with Ash. I’m a big fan of what he is doing and it’s great to have a young entrepreneurial explorer interested in our work at Rhug. He has seen everything we do here from the farming, green energy and retail to our wholesale and export business. “Like me, Ash is passionate about a more sustainable world and was interested in what we are doing at Rhug to adopt the highest standards of animal welfare and sustainable farming methods. 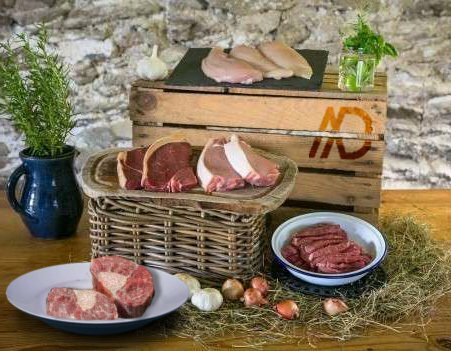 “We are delighted to be providing him with our organic meat boxes which are all free from additives, residual toxins and are 50% higher in omega 3 and vital vitamins than other conventional meats. The Estate, which attracts high profile chefs such as Marcus Wareing, boasts a 6,700 acre in-hand organic farm where they rear organic beef, lamb, chicken, turkey and goose. It is one of the largest organic farm shops in the UK and focuses on Welsh, local and organic. The meat boxes will be able to be purchased directly from the farm shop or online, along with Ash’s new book, Mission: Possible. 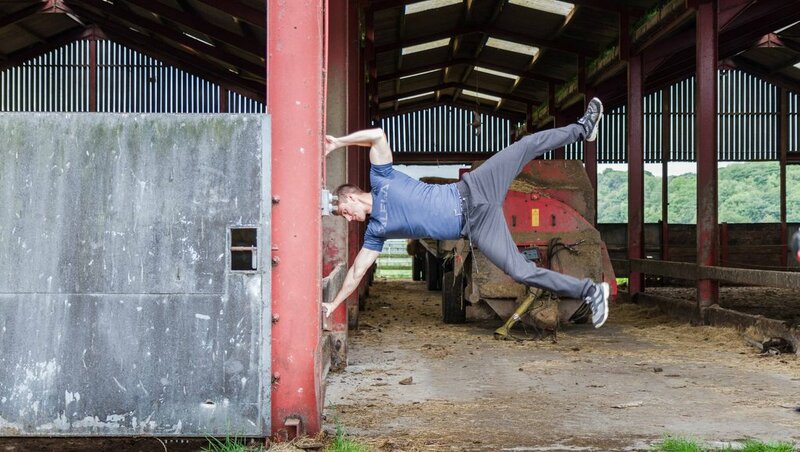 He will also be blogging regularly on the Rhug website about organic food, training and fitness. Next Article EXPLAINED: Can a farmer ever drive a tractor on the motorway?